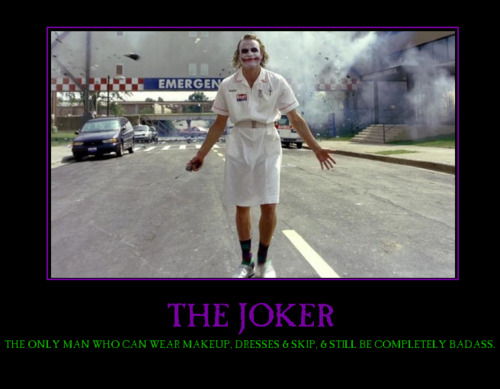 The Joker. 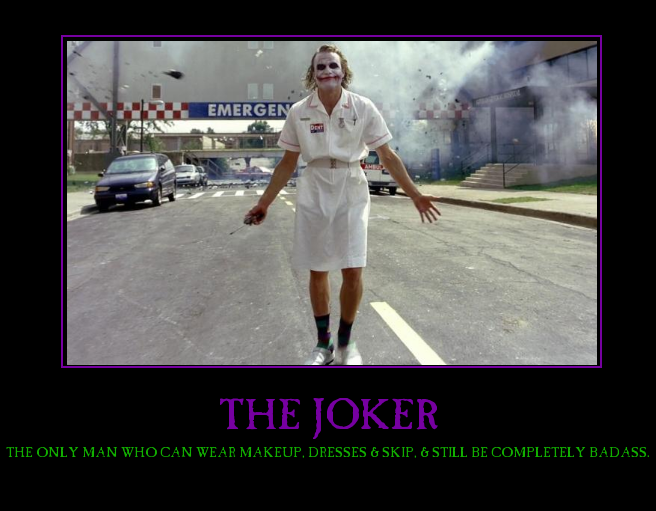 i made this one myself ♥ .. Wallpaper and background images in the The Joker club tagged: the joker heath ledger the dark knight. i made this one myself ♥ .